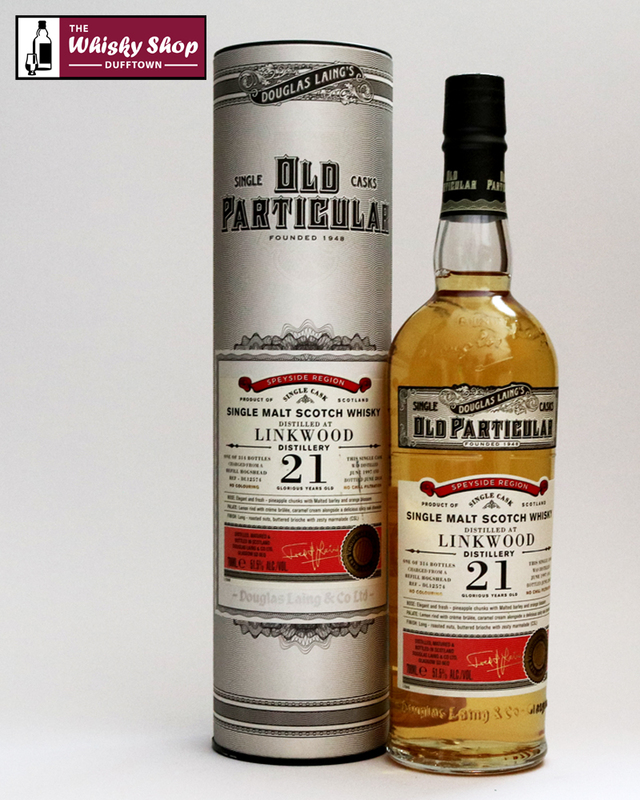 This Linkwood was distilled in June 1997 and bottled in June 2018 from a refill hogshead which produced 314 bottles. DL: Elegant and fresh - pineapple chunks with malted barley and orange blossom. 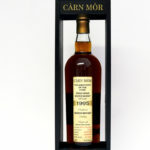 DL: Lemon rind with creme brulee, caramel cream alongside a delicious spicy oak character. DL: Long - roasted nuts, buttered brioche with zesty marmalade.